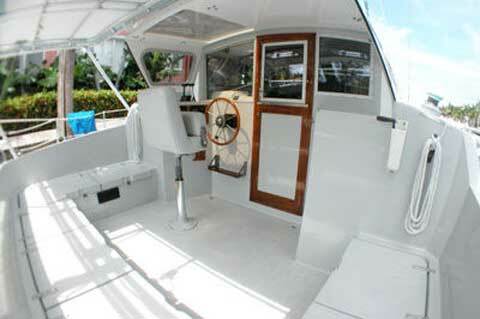 This is one of the only turnkey Catalac cruisers on the market. I bought her 18 months ago and sailed her up from the FL Keys to Maine, where she can now be seen. 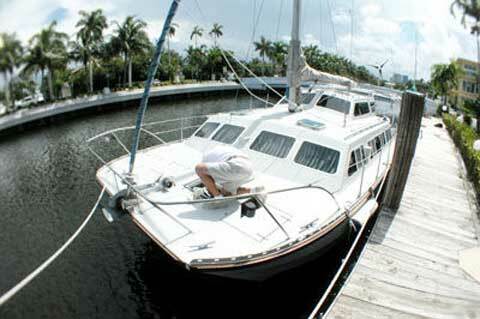 The boat didn't have a single problem on the trip up and could easily head back to the Caribbean. She's in perfect working shape and ready to set off on your adventure. This Catalac is in outstanding condition. 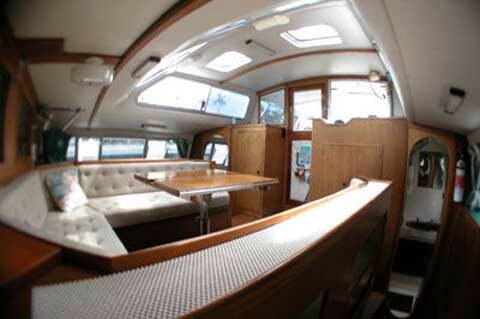 Recently repowered, this boat was the personal boat of the original Catalac sales rep for North America. 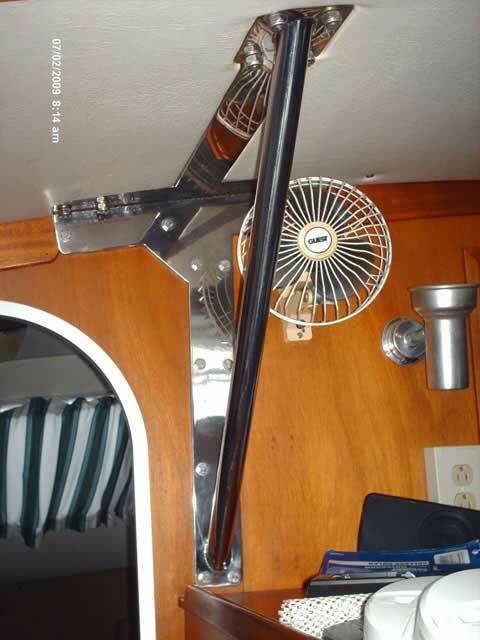 As such, everything on this boat was done correctly and no expenses were spared. 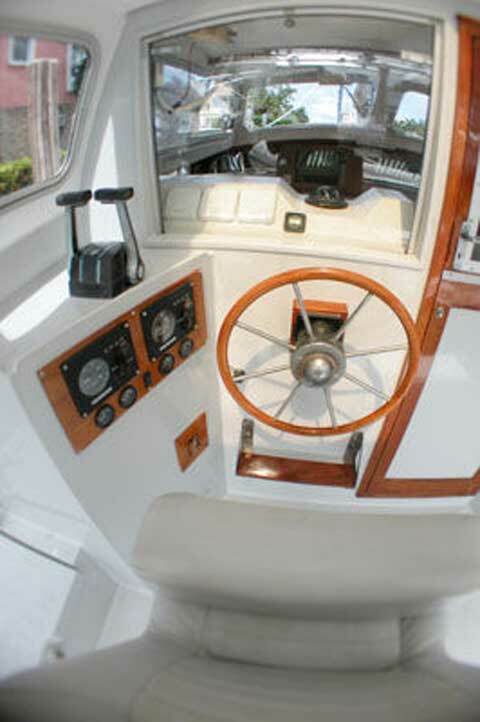 Once you step aboard a Catalac, you are immediately aware of the quality and expensive materials that went into building this boat. 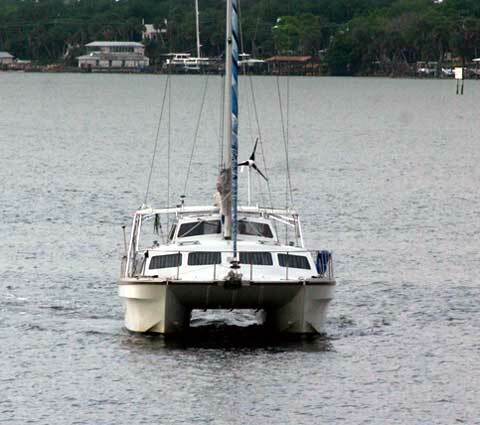 From the oversized deck hardware to the rock solid deck, it feels nothing like stepping aboard any other catamaran. This is one solid boat, developed to sail the North Sea in comfort and security. Because the hull will outlive us all, the boat has been meticulously refit throughout its life to remain in like-new condition. There is no danger of the hull degrading, so previous owners and myself have put in a lot of work keeping the boat in perfect condition. From the new electrical wiring (done by a professional marine electrician in FL) to the highest end Isotherm refrigerator and freezer, everything on this boat is top quality. With 4 watertight bulkheads forward and aft, there are 6 separate areas of flotation to keep you afloat should you put a hole in the hull. All of the engine and mechanical gear is located in the engine rooms. 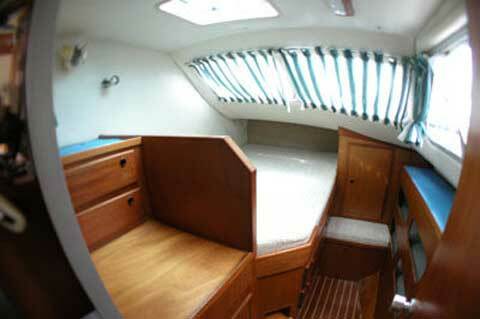 Between the main living area and the engine rooms are 2 watertight bulkheads. This keeps the living area clean and fresh at all times. This Catalac is the only one in North America to have gone through a tedious process to certify her for carrying 12 passengers in charter. Though we have never chartered this boat, she is fully capable (and federally registered) to charter in US waters with up to 12 passengers. 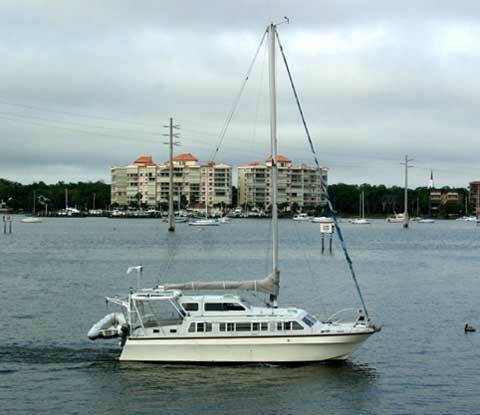 The MARAD exemption we have on her lasts for the life of the boat and is completely transferrable with the sale of the vessel. The exemption goes with the vessel, not the owner.